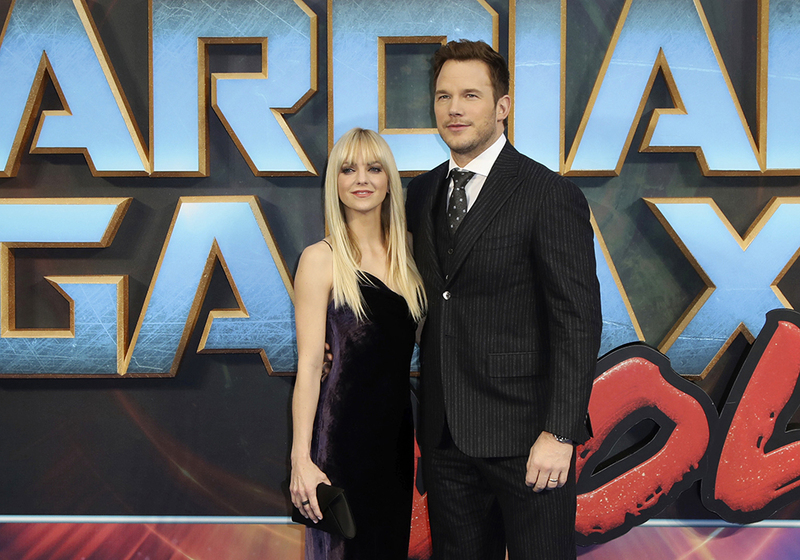 Jennifer Lawrence was once blamed, by some online trolls, for the break-up of Passengers co-star Chris Pratt and his wife Anna Faris. 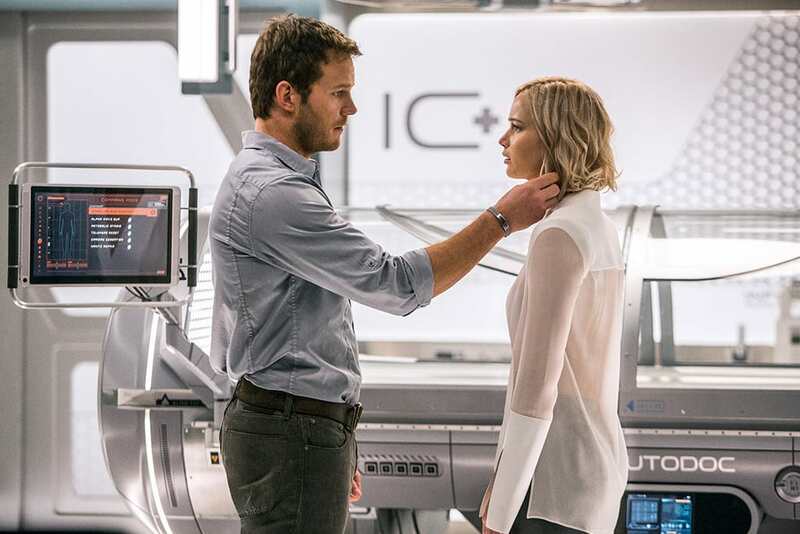 There were numerous rumours of Chris and Jennifer hooking up while filming the 2016 sci-fi drama – mainly because the pair were simply great friends on set and showed sparkling onscreen chemistry, however these rumours were firmly and repeatedly denied. Anna even invited Jennifer onto her podcast Anna Faris is Unqualified to chat about the hurt the accusations caused. It was here Anna opened up about feeling vulnerable and insecure when her marriage came under scrutiny. This show of solidarity hushed the gossipers up for a while, but rumours were in full force in the aftermath of Chris and Anna’s heart breaking divorce announcement last year. Chris and Anna’s eight-year-marriage looked perfect from the outside. In the words of Jennifer Lawrence herself, they looked ‘like a Nicholas Sparks novel’. It wasn’t long before people pointed the finger at Lawrence, which was totally uncalled for. However, Lawrence has now spoken about the rumours and how unexpected they were. I mean, they got a divorce like two years later and everybody was like, [shouting] ‘Jennifer Lawrence!’ And I was like, ‘What the … what, I’m in Montreal two years later’. Pratt announced his and Anna’s separation via his Facebook page in August. Anna and I are sad to announce we are legally separating. We tried hard for a long time and we’re really disappointed. Our son has two parents who love him very much and for his sake we want to keep this situation as private as possible moving forward. Chris Pratt and Anna Faris. Apparently, the reason the couple ended their marriage was because they ‘just wanted different things for their family’. According to TMZ sources, Anna wants a family that is together most of the time with a permanent base and more kids. Unfortunately, due to Chris now being on Hollywood’s most wanted list, acting opportunities take him all over the world meaning he’s often away from his family and home for months at a time. He also does not want more kids, at least not in the foreseeable future due to his busy work-life. Lawrence wasn’t the only woman embroiled in the churning rumour mill. Office Christmas Party star, Olivia Munn was also accused of seeing Pratt – but had absolutely none of it. A break-up doesn’t always have to be because of other women!